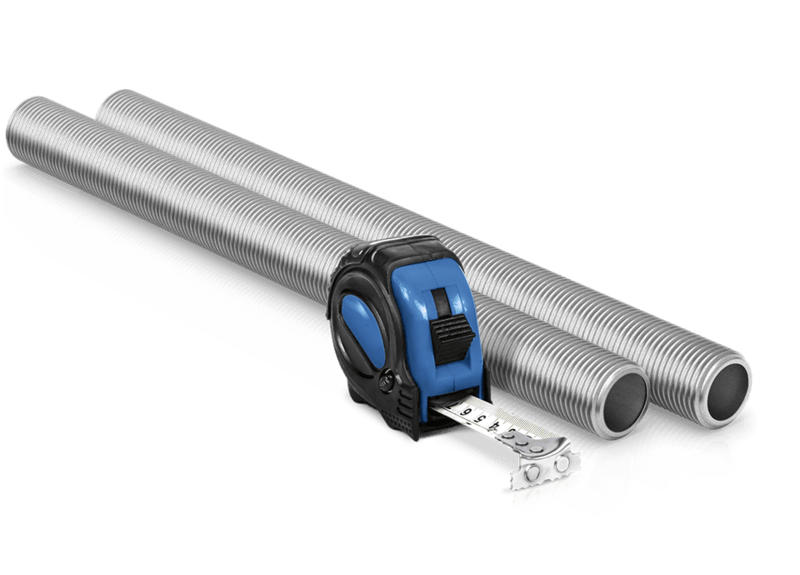 Picoma’s galvanized steel running thread pipe makes it easy to cut custom lengths of threaded pipe on-site, whenever they’re needed. Our pipe is 100% made in America. Contractors depend on Picoma’s running thread pipe for easier installation of electrical systems. Each three-foot length is Type C galvanized, with electroplated threads, and manufactured right here in Cambridge, Ohio. Need custom threading or bending for unique applications? We’ll handle it for you.